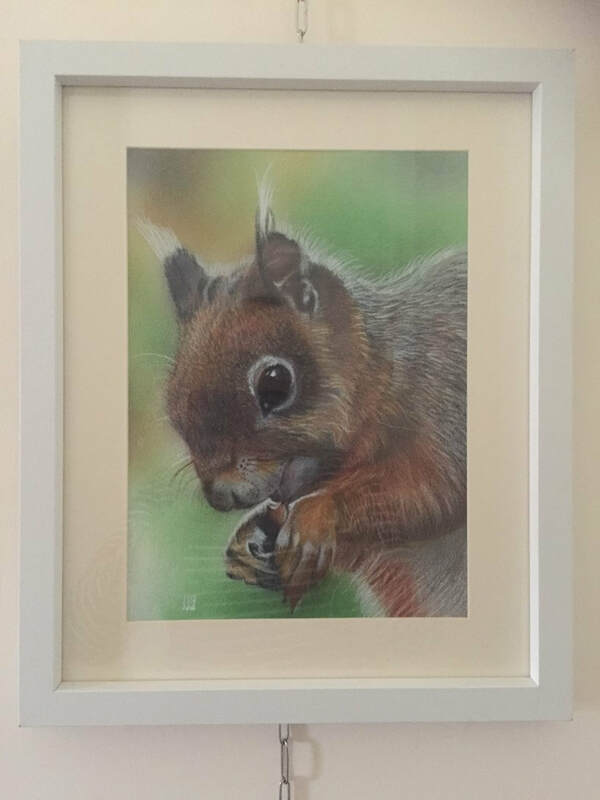 John has always been interested in Art and has had a very varied working career; including cabinet making and teaching Design and Technology. 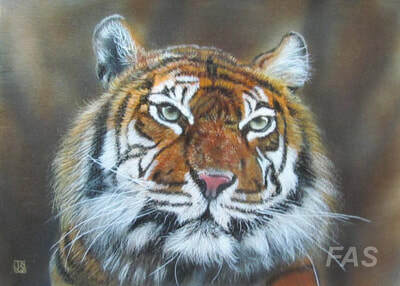 He began painting seriously following early retirement from teaching in 2012. 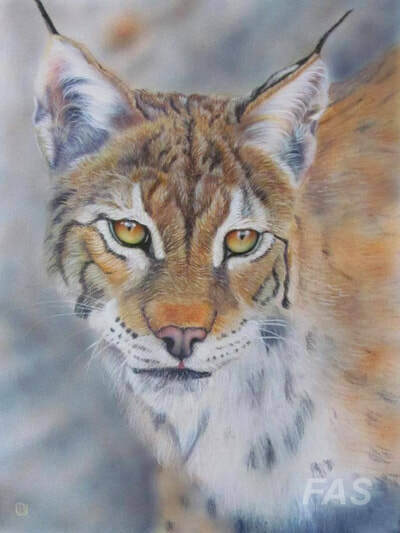 He has explored a range of media such as pencil, watercolour and acrylic but currently works in Chromacolour (acrylic), pastels and high quality coloured pencils. 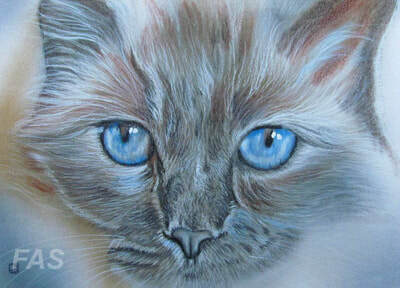 Sometimes including a combination of all three for his mixed media paintings. 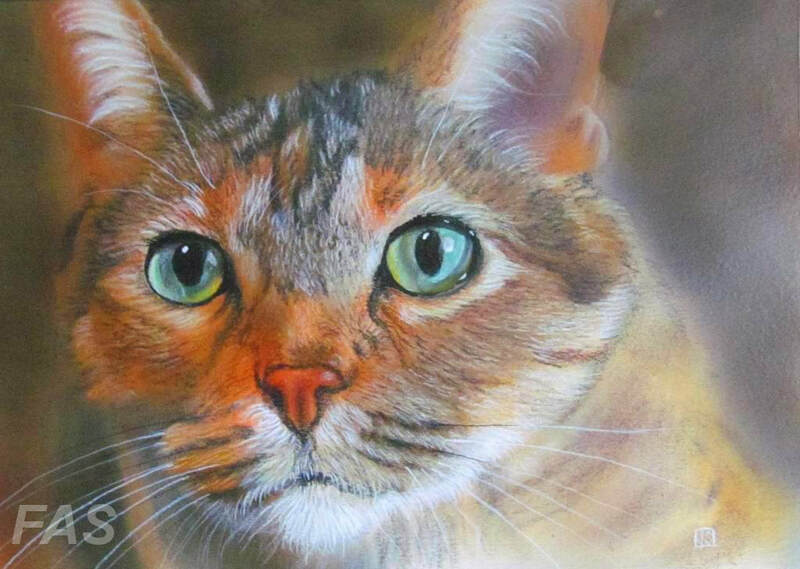 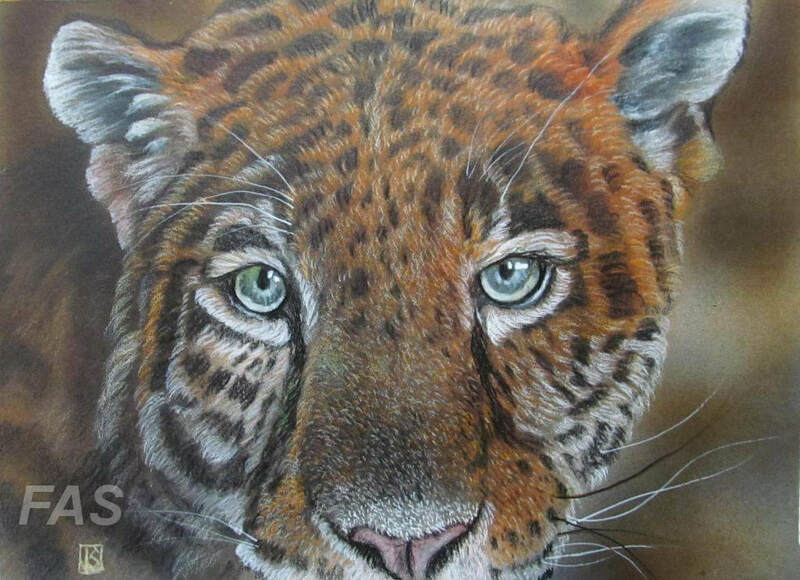 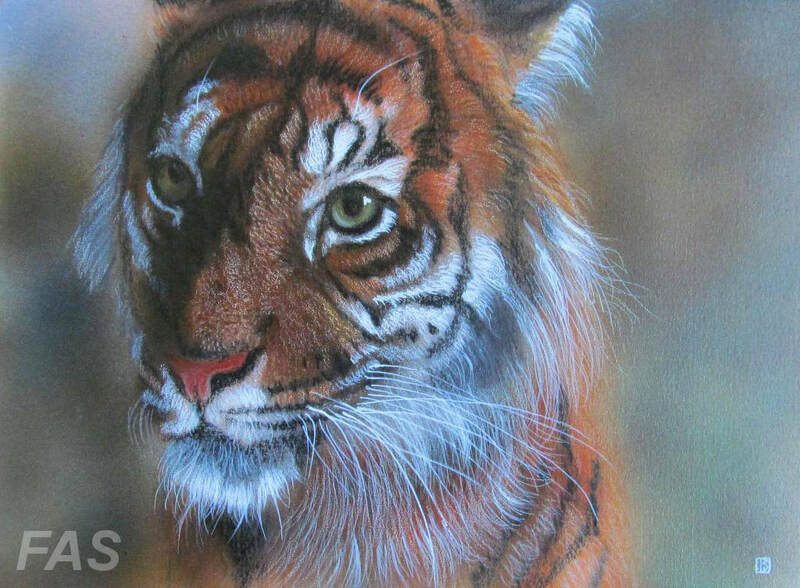 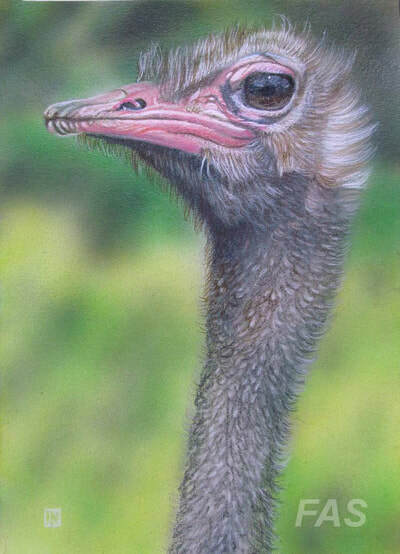 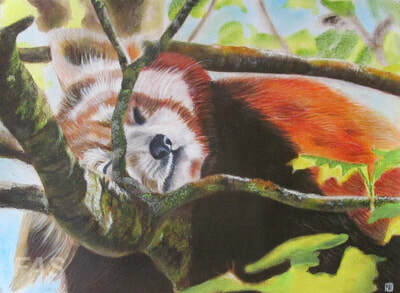 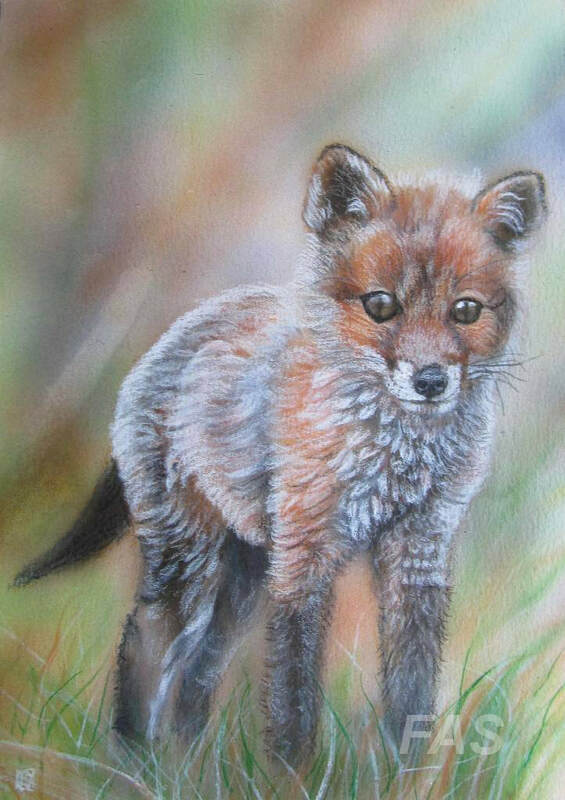 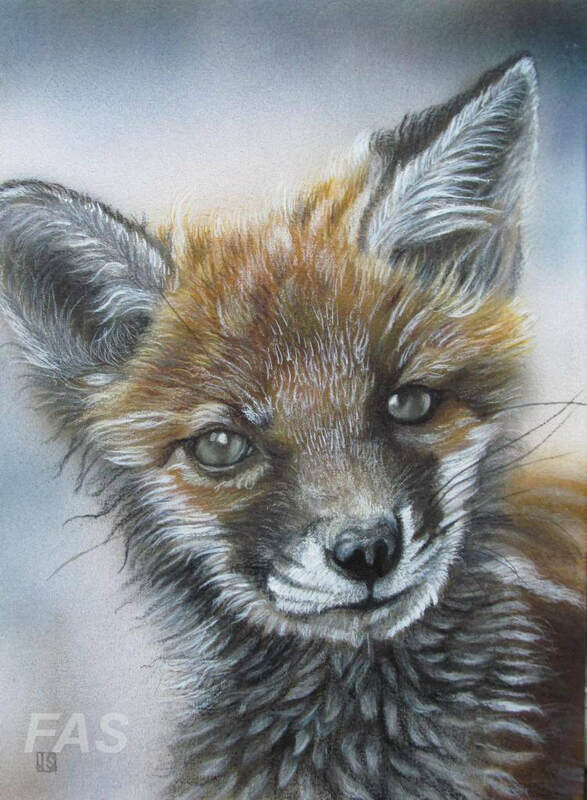 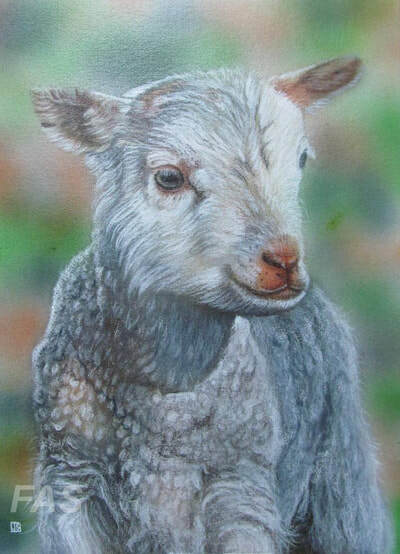 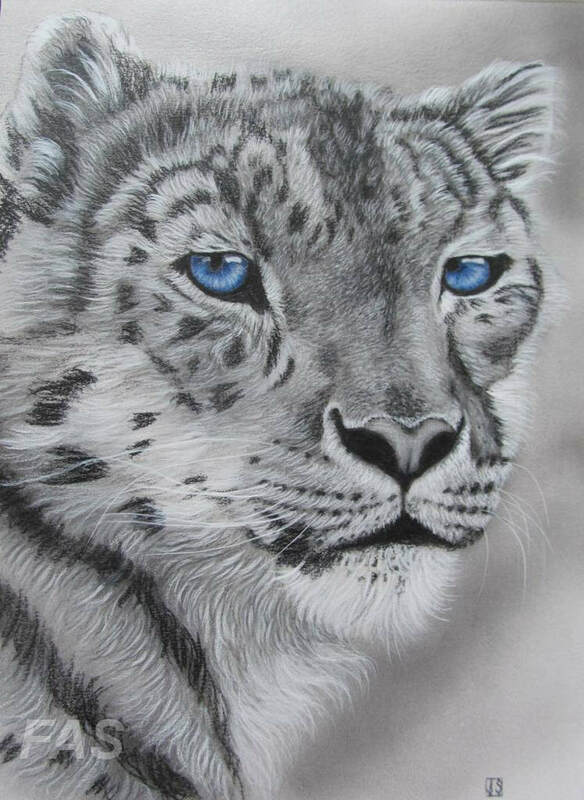 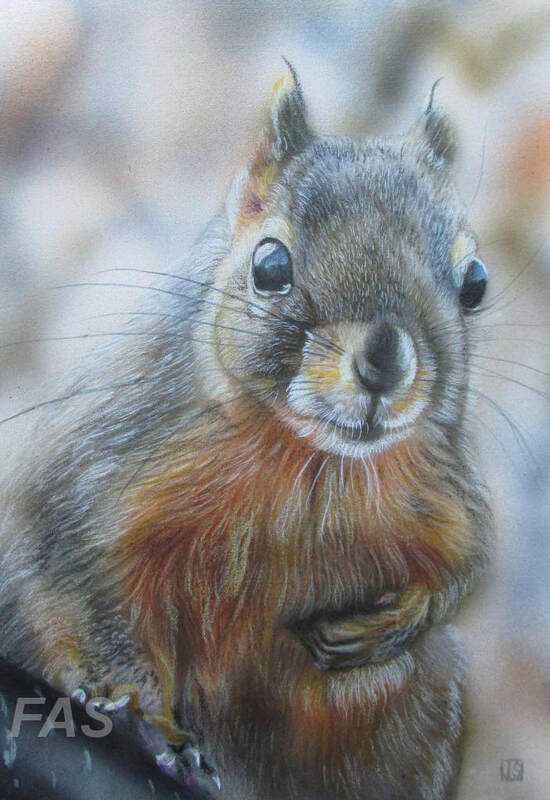 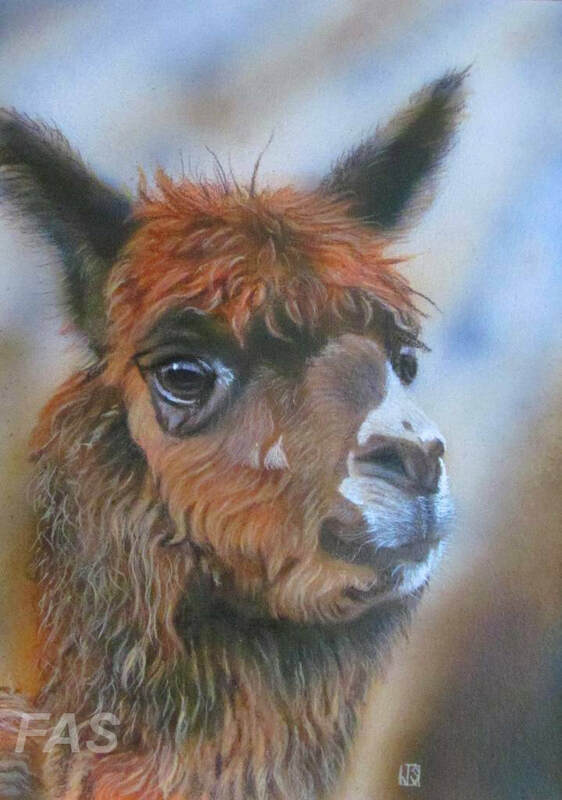 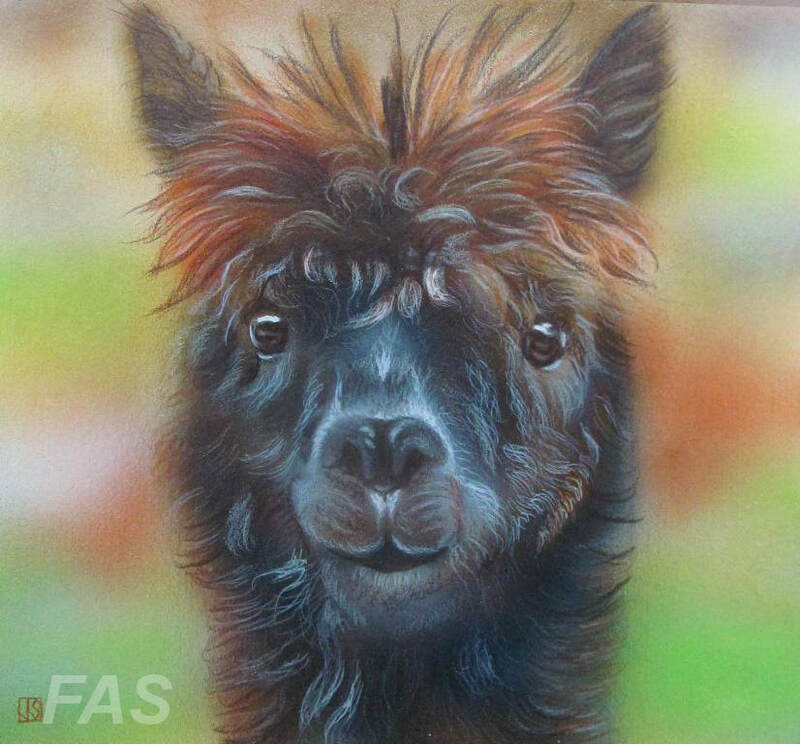 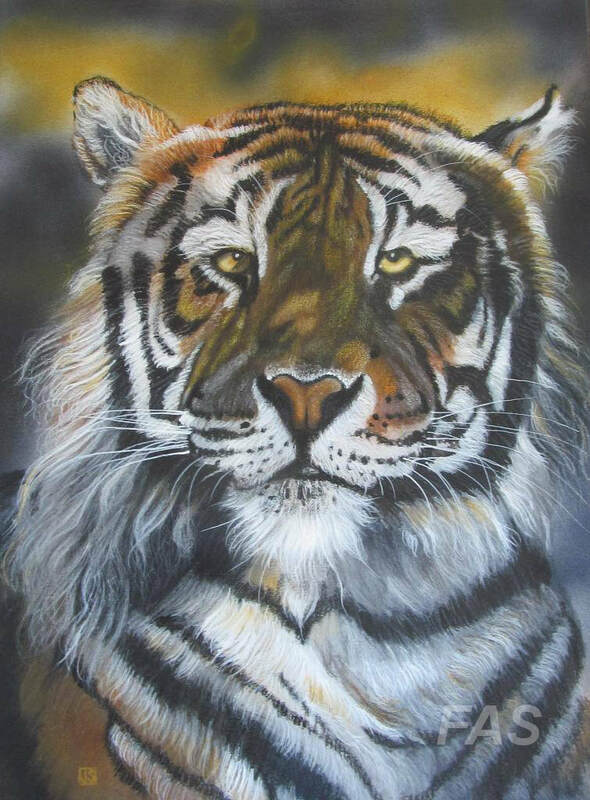 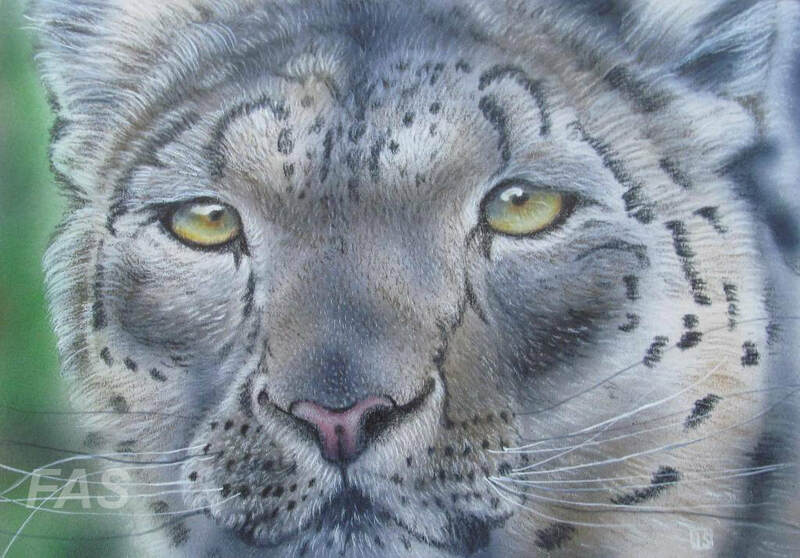 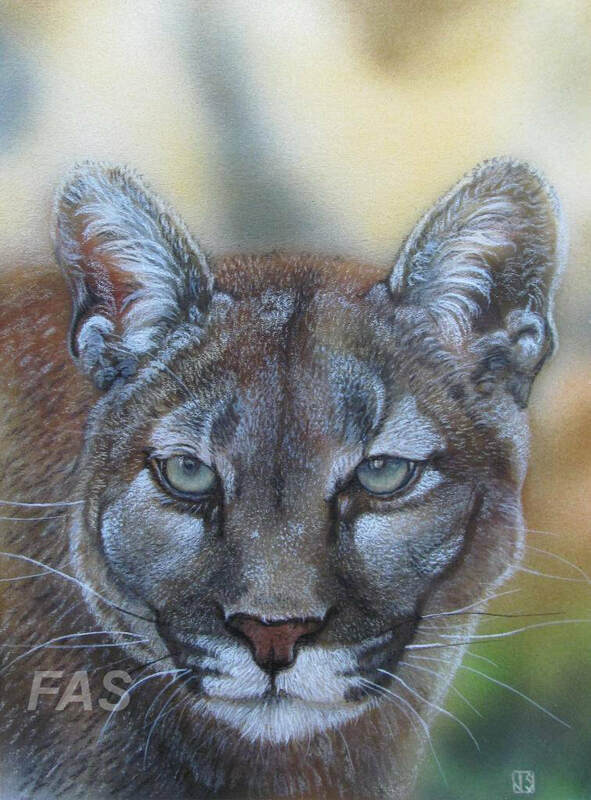 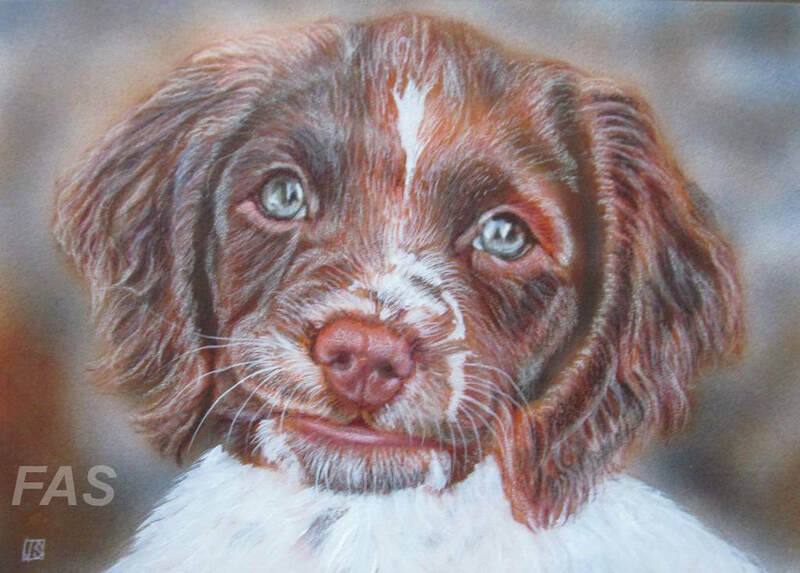 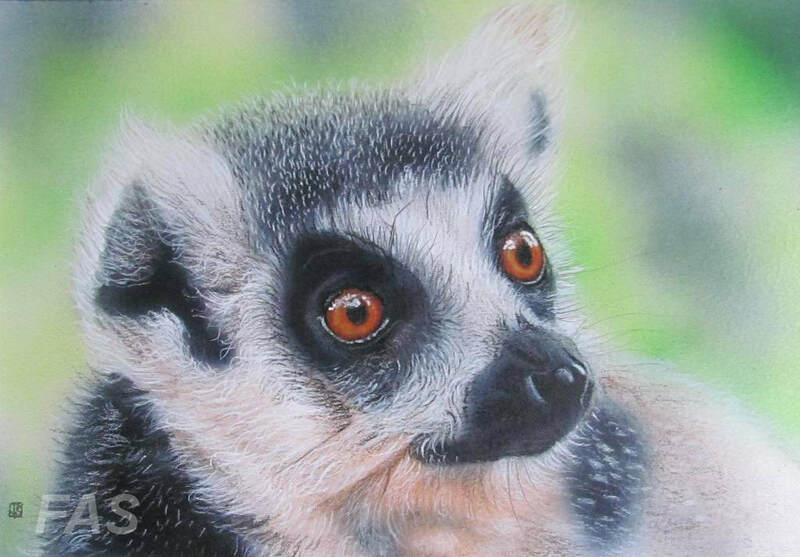 Since November 2013 he has specialised in animals and wildlife paintings. 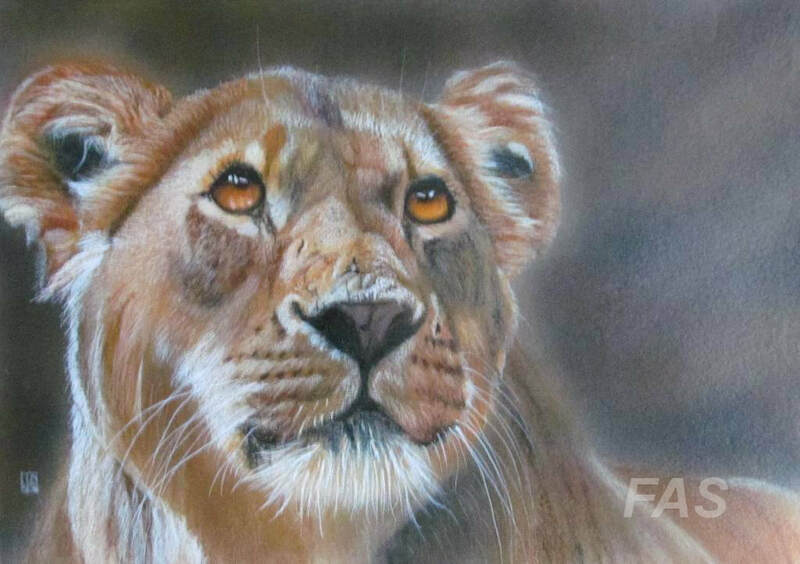 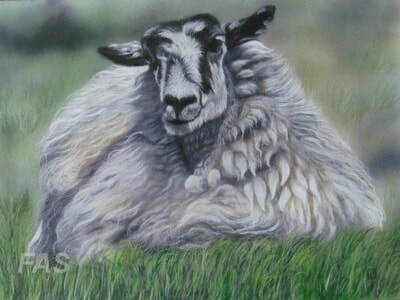 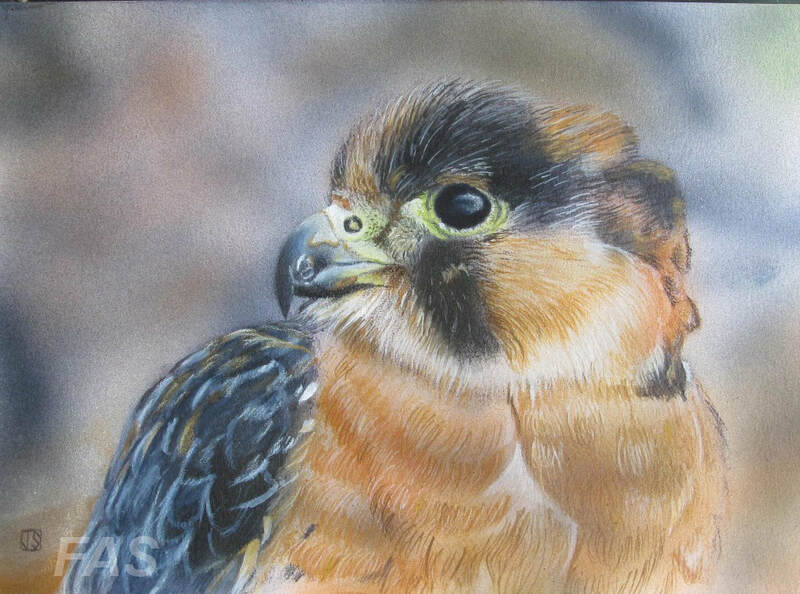 John has a realist approach and works from life, sketches plus photographs (preferably his own) and continues to develop his own techniques. Although born in Birmingham, John has lived in Highworth, Wiltshire for the past 25 years; he is a member of Faringdon Art Society and Lechlade Art Society.